Whether you want to catch fish through the ice or get out of the cold, these winter fishing destinations are for you! Winter fishing means different things for different people. For some it means getting out on the ice as soon as it is thick enough to walk on. For others, it means heading south to get a short reprieve from the cold weather. No matter which you prefer, there are winter fishing destinations for everyone, so don't pack your fishing gear away just yet! Check out the slideshow to see where you could be fishing this winter. For those wanting to escape the cold, there is no better place to go than sunny California. For bass anglers, California offers fishing for trophy largemouth at Clear Lake and the California Delta. Or head to the coast for some fantastic inshore or offshore fishing. 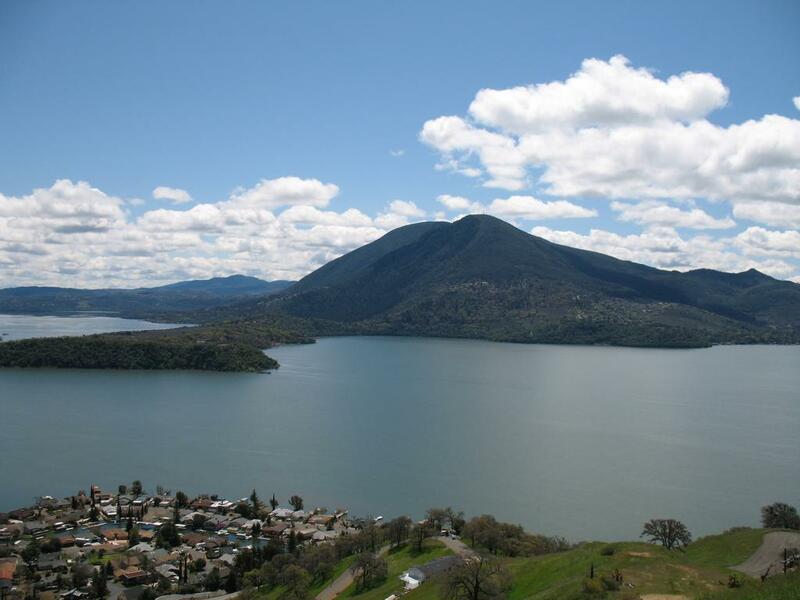 As a bonus, visit Napa Valley for some great wine tours and do some fishing at Lake Berryessa. Michigan is renowned for its great fisheries year around, but ice fishing is where it really shines. The ice comes in fast and thick, and the anglers make their way out onto the water as soon as they can. The great thing about ice fishing in Michigan is you never know what you might catch. Muskie, pike, steelhead, perch, largemouth, smallmouth, you name it and you may have it on the other end of your line at one point or another. 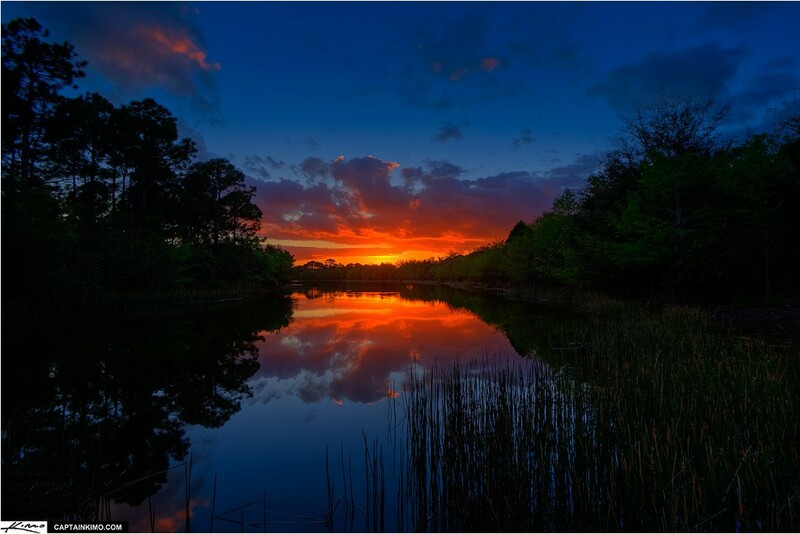 As with California, Florida is well-known for its trophy largemouth bass fishing. Lakes like Okeechobee and Lake Toho offer the chance to catch the biggest bass of your life. If you go in January or February, the bass are likely to be on spawning beds and you'll be able to sight fish for big females full of eggs. If saltwater fishing is more to your liking, there are plenty of opportunities for inshore and offshore saltwater fishing. Power plant lakes offer a very unique angling opportunity. The water is used to cool the power plant and then is pumped back into the lake. When the water leaves the power plant it is usually very hot. Because of this, power plant lakes keep a relatively consistent temperature throughout the year. Even during the coldest months of the year, the water temperature can still be in the 60s and 70s and even higher closer to the discharge. As a general rule, the fish in these lakes are bigger because they have a much longer growing season. One thing to remember when fishing power plant lakes, usually the colder and more brutal the weather is, the better the fishing is! Missouri's Ozark mountains are beautiful during winter, and offer some really great fishing for those who are willing to brave the cold. Lakes like Table Rock, and Bull Shoals do not usually freeze over, and offer ample chances to catch big largemouth and smallmouth bass. Lake Taneycomo and many other smaller streams have great chances for some secluded fly fishing for brown and rainbow trout. Texas fits the same bill as Florida and California when it comes to winter fishing. Visit lakes such as Sam Rayburn, Lake Falcon, and Lake Amistad for a chance at a once-in-a-lifetime bass. Or, go south to the Texas coast and do some saltwater fishing. Fly fishing Colorado's back country during winter offers some of the greatest solitude that can be had as an angler. As long as there's open, moving water, there are probably trout to be caught. The best opportunities are in the tail waters of man-made reservoirs because the water coming out here is slightly warmer than most other streams. Bonus: If on a ski trip, do a little digging and you're sure to find some winter time fly fishermen who should be able to point you in the right direction. If you're looking to truly escape the winter weather, there's no better place to go than Mexico. Lake El Salto and Sugar Lake will provide you with a bass fishing trip you could only dream of, while saltwater fishing is fantastic on both coasts. After spending some time fishing in Mexico, you may not want to leave! If you're going to ice fish in Minnesota, you can't miss Mille Lacs Lake or Lake of the Woods. The lakes have plowed roads on the ice, as well as fish houses which can be reserved for the best that ice fishing has to offer. Walleye, bass, and northern pike are the species of choice. Alabama splits the difference between freezing your tail off, and escaping the cold completely. Expect temperatures to be relatively mild, with highs in the 60s. 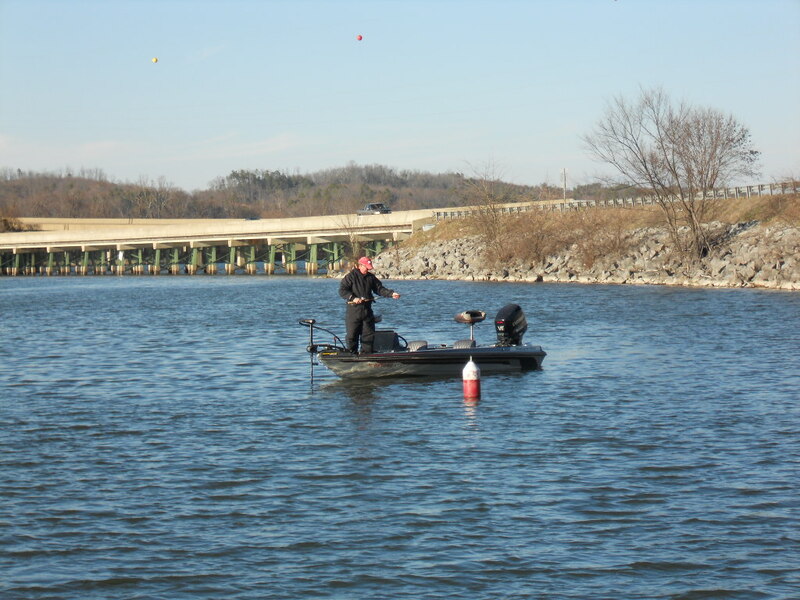 Any of the Tennessee River lakes will provide some fantastic bass fishing, but perhaps none is as well known as Lake Guntersville in northern Alabama.